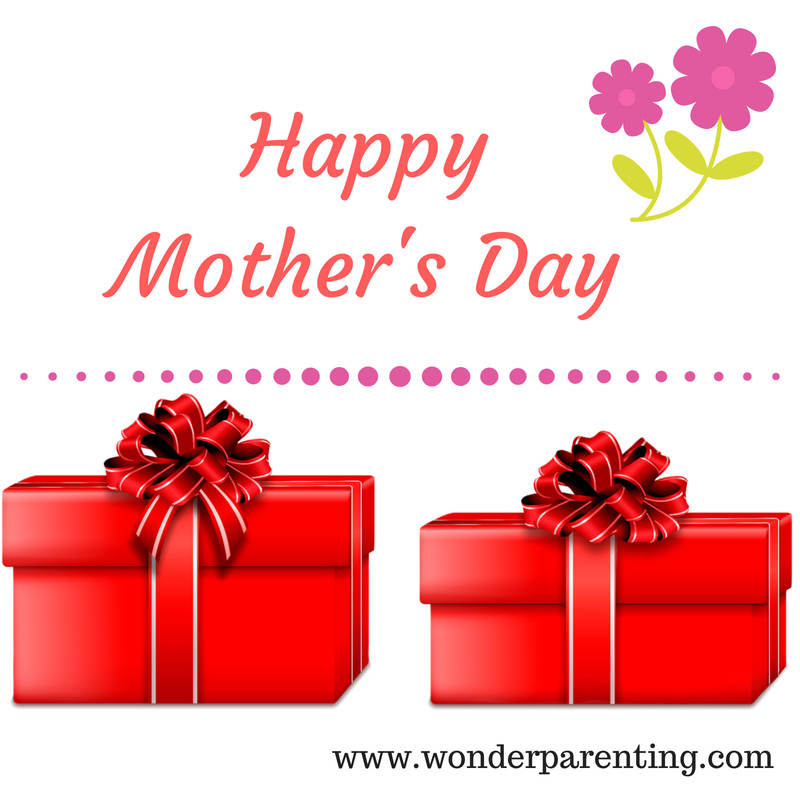 Mother’s Day celebrates and honors the spirit of selfless love, care, and protection of a mother! It’s an occasion where people express their deepest gratitude and respect to the strong and unyielding spirit of a mother. 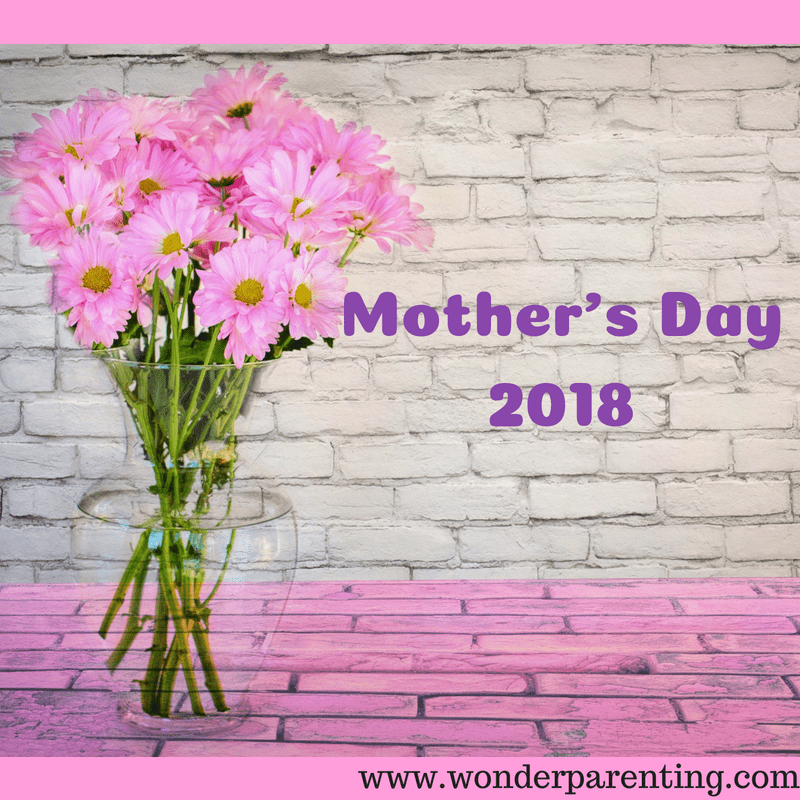 Mothers Day 2018 is around the corner, so you must be looking for a well-planned gift for your mother. Instead of gifting her a bouquet of flowers on Mothers Day 2018, why not gift her a bouquet of these valuable gifting options. These will remain with her for a long time and will add value to her living and lifestyle. 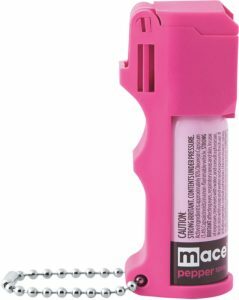 If you are looking for something in terms of everyday safety, there is a wide range of sprays, alarms, wearable devices or tasers for you to choose from. Mace India, a tie-up with Mace Security International, has a variety of self-defense and security products. Their PepperGard is a unique gender-neutral product marketed in three sizes. The finger grip design makes it easy to take aim at the assailant and flip top design keeps the user away from unwanted discharge. They are available in the range of 699-849 INR and can be easily carried in pockets, bags, purses, etc. Air purifiers have become a necessity for all, especially for the old and the young in the era of smog. 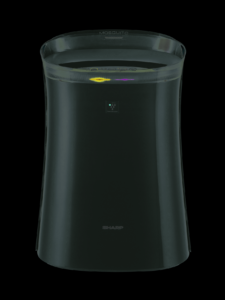 The Plasmacluster technology suppresses 99% airborne allergens, bacteria, and viruses and removes unwanted smells. This comes with a mosquito catcher technology combined with True HEPA Filter which effectively captures 99.97% air pollutants like smoke, dust, pet dander and pollens as small as 0.03 microns. You can buy a SHARP Air Purifier which is available at the price of 30,000 INR. Mother’s most important and valuable gifts are their babies. So, let’s gift them something for their gift. Baby skin is the softest and prone to infections hence, these wipes are developed keeping the baby’s comfort in mind. Mother Sparsh baby wipes are 98% water based wipes that use pure water and aloe vera extract and most suitable for baby’s skin. The biodegradable wipes are also considered suitable for the mother nature also. It doesn’t cause any rashes. 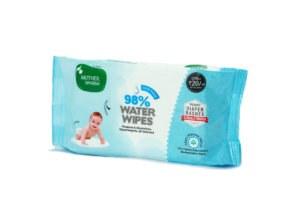 A pack of 80 wipes is available at the price of 175 INR on the leading online platforms. The fitness band, not just tracks sleep, steps and monitors 60 minutes play goal but it also allows parents to control and monitor the activity via the mobile app. This allows parents to manage the day to day task of their kids on the basis of the activity they were indulged in. 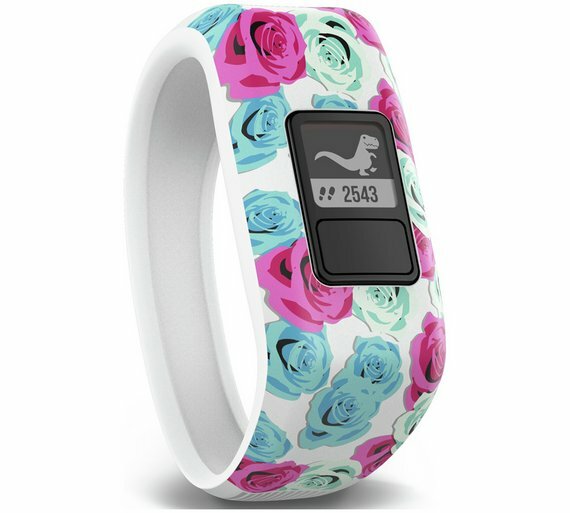 Garmin’s Vivo Daily Activity Tracker is the first band to track fitness activity of kids. It comes with a child-friendly design and comfortable to wear. This band is designed by keeping activities of children in mind. It is durable, water-resistant (swim friendly) and has 1+ year battery support for 24X7 wearability. Priced at 6999 INR, they are available exclusively on Croma & Flipkart. If your mother finds working out a tedious task then you must opt for Garmin’s Vivofit 4, the user-friendly device with a long battery life of over 1 year gives freedom from recharging breaks. Priced at 4999 INR, it monitors your active and inactive periods effortlessly and warns you for being immobile for long periods through color bars. The water resistant capacity allows the user to wear it in a shower or pool. The tracking features on calories burnt, steps taken, distance covered keeps one motivated to break their record the next day. Besides walking, it captures activities like cycling, running, biking, walking and swimming. Hope you all are set for a memorable Mothers Day 2018! Please share with us your experience in the comments section below. Wish you a very Happy Mothers Day 2018!